The limited liability company «EKO-Zoloproduct» is the solution of the problem of ash and slag wastes in coal-fired stations. LLC EKO-Zoloproduct was founded in February 2008. Its main business activity is utilization of ash and slag wastes of coal-fired stations. Within a short period of time the company has passed a long way from a small company selling ashes and ash and slag mixture to regional consumers – to one of the main operators of the market in Central, Southern, and Ural regions with the sales volume of about 200 thousand of tons of ash and slag products a year. LLC EKO-Zoloproduct carries out activities in collecting, processing, and selling ash and slag wastes in five subjects of the Russian Federation and in the republic of Kazakhstan, has its branches in the Ryazan, Vologda, Rostov, and Chelyabinsk regions. The company’s strategic partner is Open JSC «The Second Generating Company of Wholesale Market of Electrical Energy». 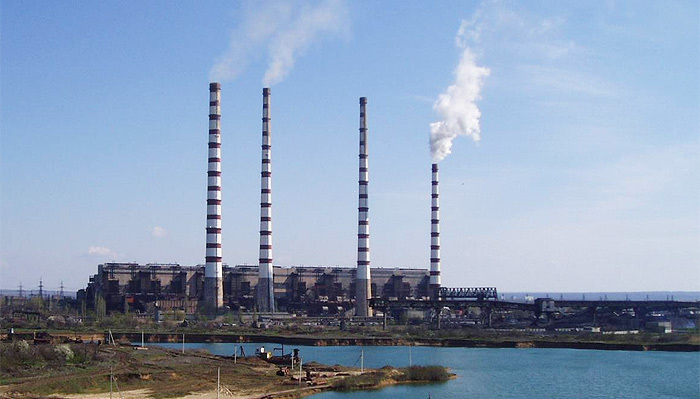 The company carries its activity in the branches of Open JSC «OGK-2» Ryazansjaya GRES power plant, Novocherkasskaya GRES power plant, Troitskaya GRES power plant and Serovskaya GRES power plant. The main types of products sold by LLC EKO-Zoloproduct are flue ashes, aggregates of ash and slag, light fraction of ash handling (aluminosilicate microsphere). All products are certified and have technical specifications. The company has the license for carrying out the activity for collecting, utilization, transportation, disposal of dangerous wastes. Today LLC EKO-Zoloproduct is the dynamically developing company which actively promotes ash and slag products for various branches of economy. The company uses innovation technologies in processing the wastes for developing own production and thus actively contributes to solving the problem of the energy sphere – utilization of ash and slag wastes from Russian coal-fired plants.